That Ed Parker Chinese Kenpo Karate is a broken martial art is obvious. Actually, not to hurt anybody’s feelings, it has been broken from the get go. One simple proof is that the founder himself, Edmund Parker, presented five different versions of the art during his lifetime. Five different versions, starting with a classical shotokan karate based version, and progressing through a variety of made up kung fu. Yet, before you decide I am nothing but a detractor, all the martial arts can be found in Parker’s Kenpo. It is a massive system, and the potential is unlimited. Now, the problem is that most kung fu systems have been passed along for generations. They have had hundreds, even thousands, of years to become developed, polished and evolved. Chinese Kenpo, on the other hand, has not been benefitted by this process. The first version, the traditional karate version, was extremely workable. Parker ran into difficulties with his instructor, however, and ran out of material to teach. Thus, he hired a kung fu artist from the San Francisco area, Jimmy Wu, to help him put together more material. The next four versions of Chinese Kenpo, then, are they Parker? Or are they Wu? To be honest, they are probably a mix, but of what percentage? And, to be fair, one must realize that Parker, through his lineage, and Wu, through his, did bring a certain amount of tried and tested material to the mix. And, one must realize that the times were rich with material. There were all sorts of systems of karate and kung fu making their appearance, and Parker had front seat through these times. 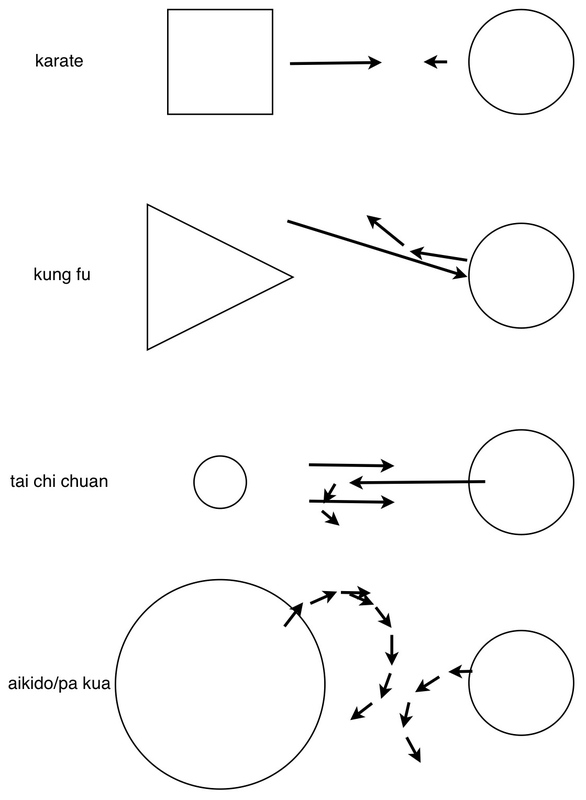 That brings us to the intent promised by the title of this article, how to fix Kenpo. The best way to fix Parker’s Kenpo is to throw away the rankings, categorize the techniques by attack, and arrange them in order of difficulty. While this has been done somewhat, in doing it anew one will find all sorts of things that were left out, over emphasized, and so on. The point is that all the martial arts are there, but they need to be arranged in a more workable manner, and only by a more scientific analysis is one going to come to grips with the truth of Kenpo. When I did this I came up with a system I called Monkey Boxing. Though, to honest, one could call the system Matrix Kenpo Karate. This has been a page about Ed Parker Chinese Kenpo Karate. 2 Responses to Going From Ed Parker Chinese Kenpo Karate to Matrix Kenpo Karate! I think the best way to fix kenpo is to eliminate all of the set techniques, forms, and sets and extract all of the basic movements from them. Then teach and apply those basics the same way basics are applied in Boxing, Judo, Jujitsu, and Kick Boxing; hands-on. Fact: even with hands-on simulated application the kenpo set techniques are not applicable nor practical. 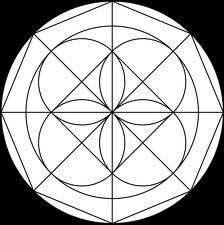 But every single element could become practical if it were taught to be used in a fight. Kenpo is a lot of fun, but it is anything but practical. Doing the same thing in a different order will not make a kenpo practitioner who can step into a fight and perform those choreographed techniques, the way they are written, accurately and successfully. Question: ever wonder why a street fight between two boxers looks like a boxing match but a street fight between to kenpo practitioners looks like neither one of them knows what they are doing? Or, how can a boxer, kick boxer, wing chun fighter, jujitsu ka, or judo ka maintain their form and training in combat when a kenpo master cannot? 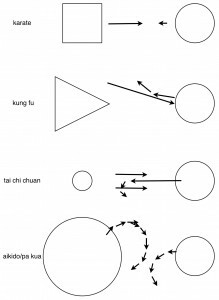 I have never even seen a kenpo technique successfully applied in sparring or karate tournament point fighting; the two furthest things there are from actual fighting. I couldn’t agree more. SAy you take what American Kenpo calls the “Five Count” or “Five Knives.” If you do not train off of a step through reverse punch as NOBODY uses it, and then work off of a hook, cross, back knuckle, or upper cut, and then block with the back hand as you hit with the front hand, Afetr drop a cross or upper cit to the liver, and hook the body or use a head/ear slap the technique is doable. But a major problem is getting through to the “Kenpo Kult.” They are so brainwashed into the fact that Ed Parker is borderline to a deity and Huk Planas is the new messiah. So many Kenpo ideas are so seriously flawed. But with a tweak here and there they can be fixed. You do not work off of techniques, but rather lines of attack. That way you can fight anybody. Then ad a ground gane and you are OK.
And Lenpo must drop there idiotic blocking system- it is inherently slow and leaves one open for a second shot from the aggressor.